Moscow’s mental health specialists suggest that people who find themselves in a bind over debts need a special psychiatric help service, an official at the Serbsky Psychiatric Center told TASS on Aug. 26. "The debtors who get into a financial hole need a special service for psychological assistance… Stress always occurs spontaneously as a result of a severe dilemma and immediate assistance helps prevent grave consequences," said Alla Avedisova from the Serbsky Psychiatric Center. This latest initiative comes on the heels of the recent hostage-taking drama that unfolded at a downtown bank in Moscow on Aug. 24, subsequently drawing national attention to the problem of bankruptcy. 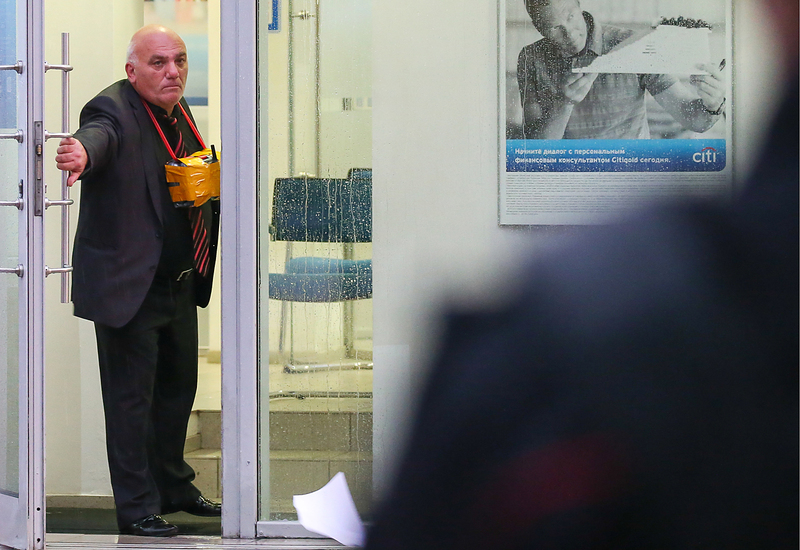 A 55-year-old broke businessman from the Moscow region, Aram Petrosyan, seized a Citibank office taking four people hostage and threatened to blow up the office. He demanded that the current law on personal bankruptcy be canceled and that "a personal bankruptcy institution" be established to address the problems of insolvent businessmen. Moscow’s Chief Psychiatrist Boris Tsygankov said only a test could assess the psychological state of the broke businessman. "We need to understand what forced the entrepreneur to take such a radical step. His mental health and motives can only be known after an examination." Petrosyan was charged with hostage-taking in respect of two or more persons with the use of an object as a weapon. During the interrogation, Petrosyan said he did not plan to kill anyone. He later pleaded guilty giving a confession. If found guilty, Petrosyan could face a sentence ranging from 6 to 15 years behind bars.